pll kwa emica. . HD Wallpaper and background images in the Maonyesho ya Televisheni ya Pretty Little Liars club. 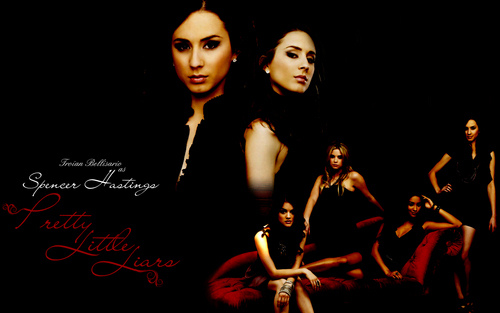 This Maonyesho ya Televisheni ya Pretty Little Liars wallpaper might contain tamasha.